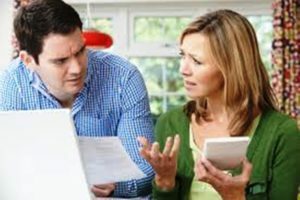 Many times I stress to clients that bankruptcy law allows you to save your car or house. But bankruptcy law also can be used to surrender items that you no longer wish to pay for. Outside of bankruptcy, you may mean well by surrendering a vehicle that you can no longer afford. However, the lender will proceed to sell the vehicle and garnish your wages if the sale does not pay for the balance owed on the loan. The sale practically never pays for the balance owed. In Chapter 7, you can surrender the vehicle and the balance of the loan is discharged. The Chapter 7 discharge erases all liability on the car loan. And this is whether or not the car is later sold at auction. In Chapter 7 a debtor must complete a form called a “Statement of Intention” where the debtor specifies which property he or she will keep and which he or she will surrender. In Chapter 13, you can surrender the vehicle through the Chapter 13 plan. Of course, the Chapter 13 plan will need to provide for some percentage of repayment on the car loan which is now unsecured. 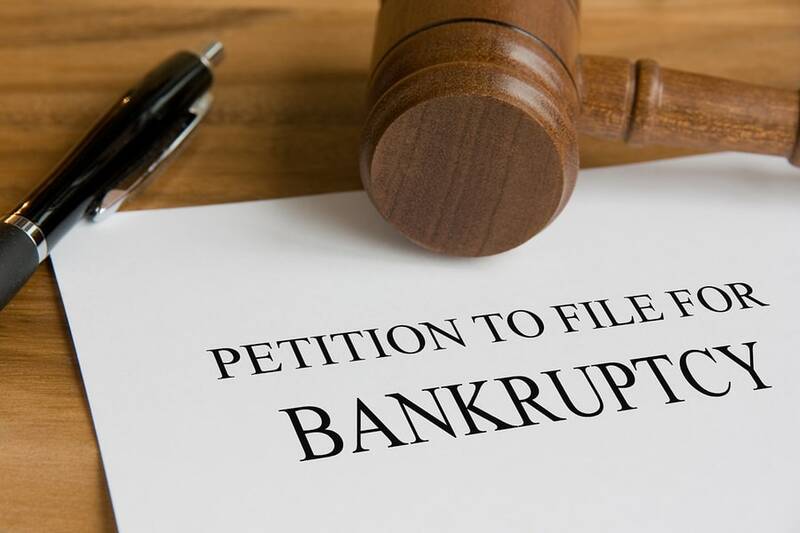 Bankruptcy is flexible and allows greater remedies for a debtor than under state law. 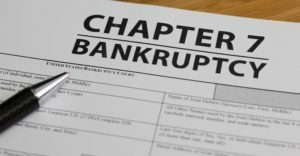 In either Chapter 7 or Chapter 13, you should always seek advice from a qualified bankruptcy attorney such as Attorney Keith F. Carr. You should never attempt to represent yourself.